Hailstorms, minor accidents, parking mishaps can lead to unsightly dents and detract from your vehicle’s overall appearance. Paintless dent repair is a fast and cost-effecftive way to restore your vehicle’s exterior to a “like-new” condition. Here are the advantages fo choosing paintless dent repair over the typical auto body shop treatment. If you’re short on time then paintless dent repair will get your car looking like new much faster. It can take days or repair dents via conventional auto body work. 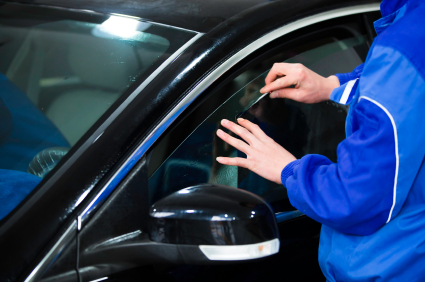 On the other hand, some paintless dent repair jobs can be done in as little as a few hours. Paintless dent repair doesn’t change the original factory finish and as a result you won’t have to worry about paint colors not matching or overspray. This will help your vehicle retain its value when you decide to sell or trade it in. Another advantage of paintless dent repair is lower costs compared to traditional auto body work. It’s also environmentally friendly because the process doesn’t release chemicals fumes into the air. Not all dents can be repaired via paintless dent repair. Bring your vehicle in for a free consultation if you’re not sure if paintless dent repair is suitable for your vehicle. 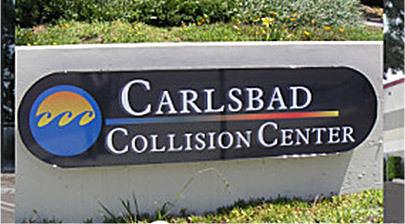 Contact us if you are interested in paintless dent repair services in San Diego, CA.